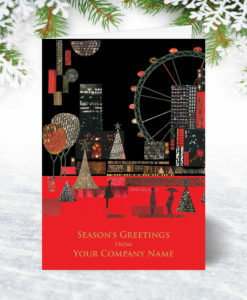 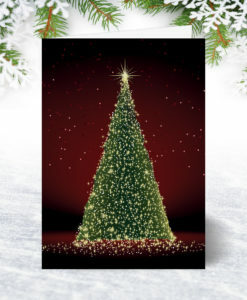 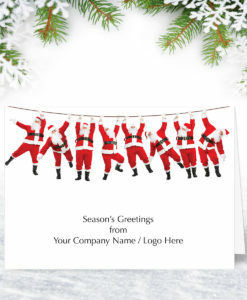 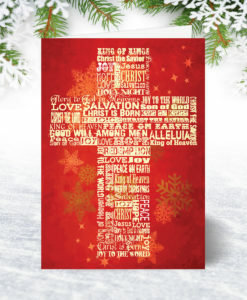 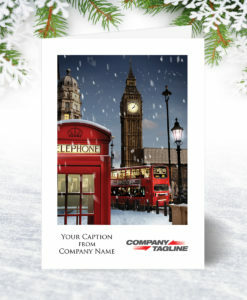 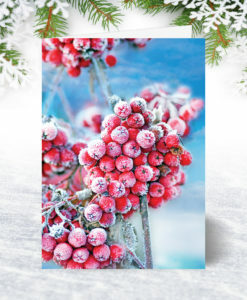 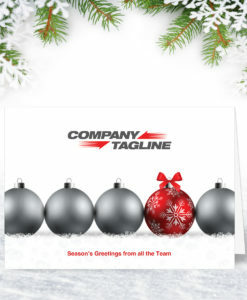 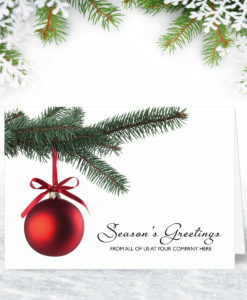 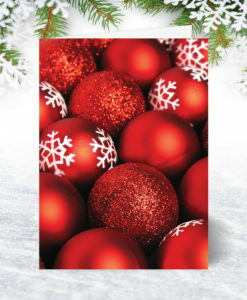 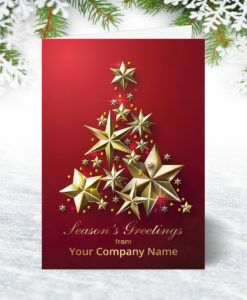 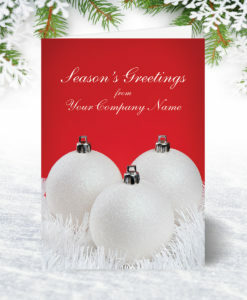 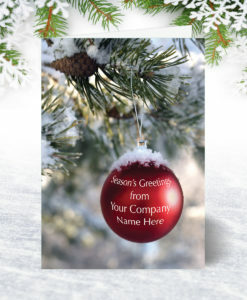 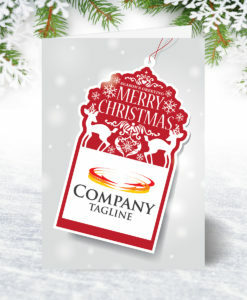 With so many corporate logos and colour themes featuring red as a primary colour it follows that many of our customers look for corporate Christmas cards that reflects their customer identity. 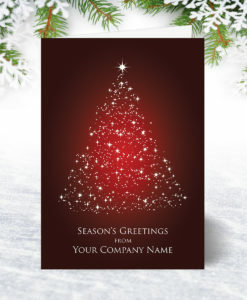 We have a large choice of red personalised cards in this section which will hopefully enable to find what you are looking for. 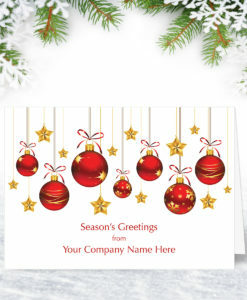 Request free samples of any of these designs and we will post them out same day by First class post.